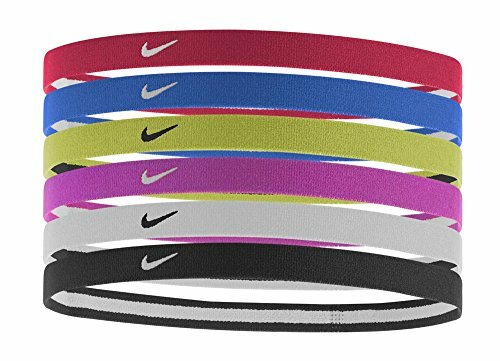 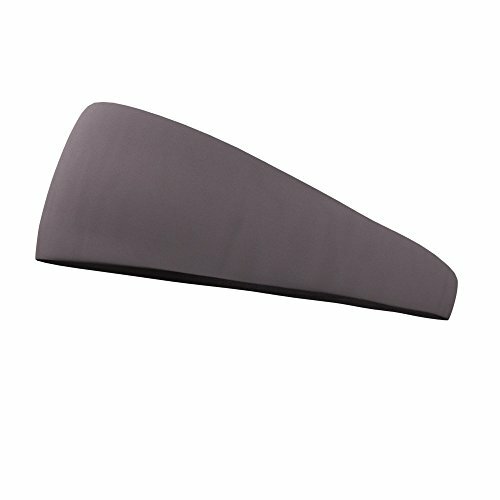 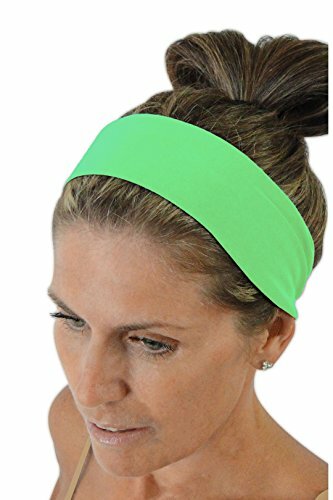 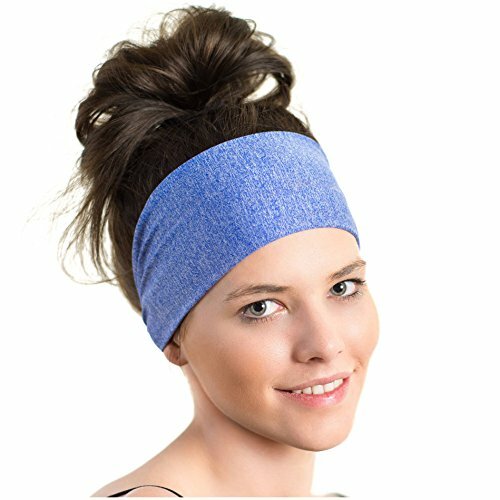 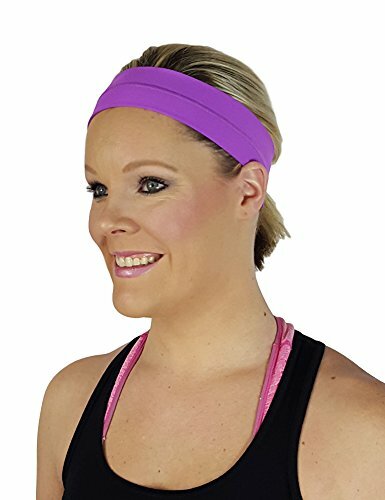 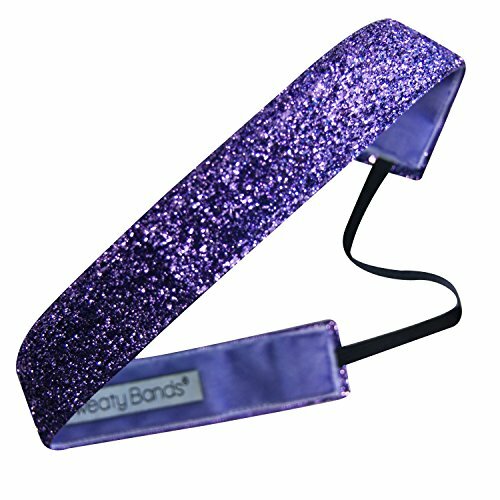 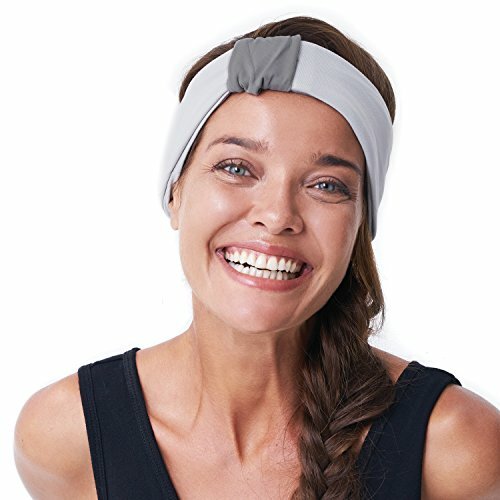 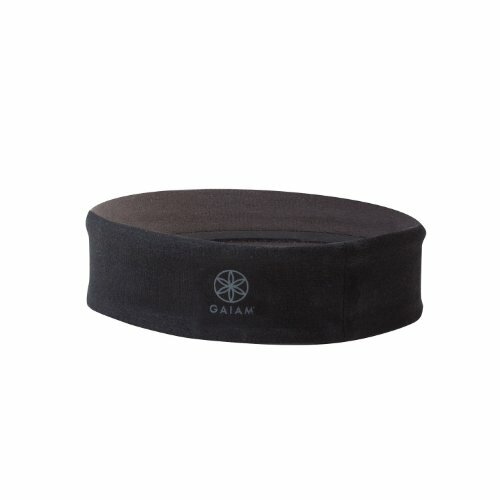 NIke Printed Headbands Assorted 4 Pack ~ Fitness Headband ~ Roman Fitness Systems - Your health and fitness is an important aspect of your life! 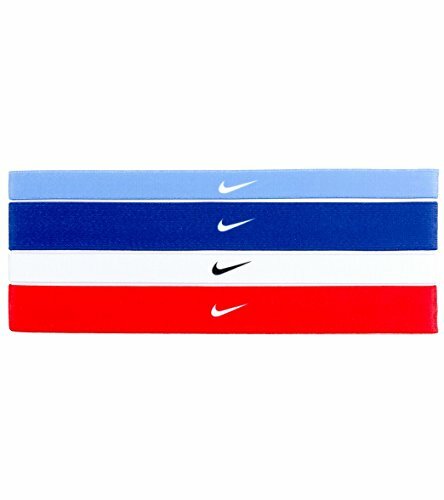 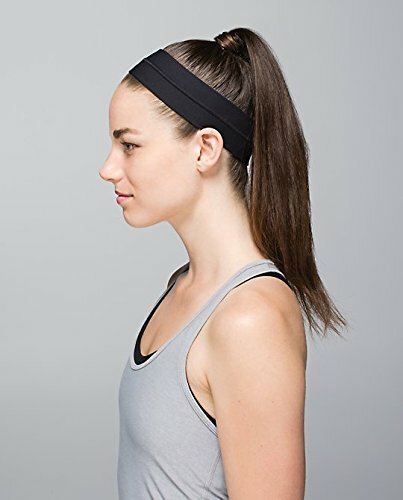 Diversify your headband collection with the cute, comfortable Nike Printed Headbands. 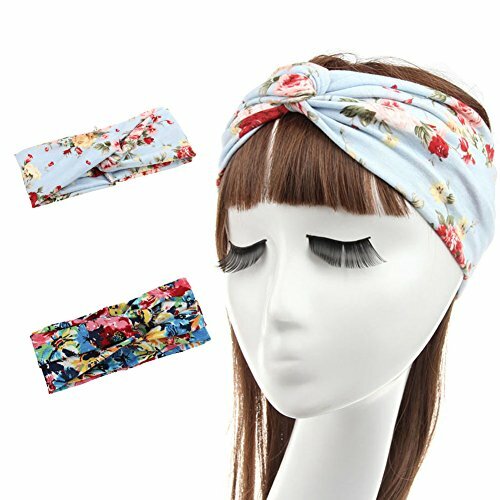 This 4-pack features a variety of designs to suit your everyday style.